A former Midway Games employee is raising money on Kickstarter for a documentary called Insert Coin, a look at the studio in the 90s. 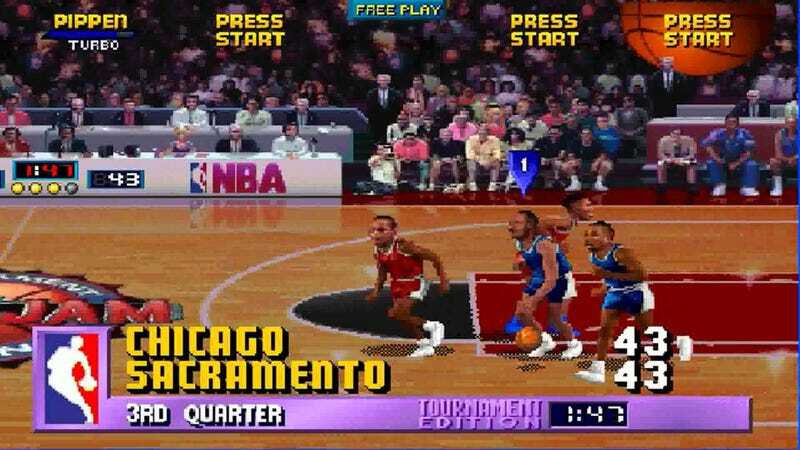 At the time, Midway was pumping out classic after classic—NBA Jam, Mortal Kombat, Smash TV. Looks interesting!